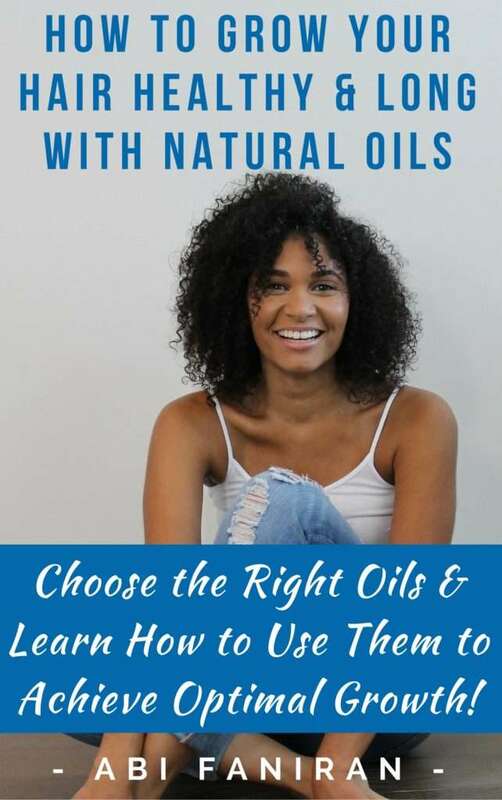 Home / Curly Hair • Hair • Hair Growth • Healthy Hair • Long Hair • Strong Hair • Thick Hair / Grow Your Hair Healthy & Long with Natural Oils E-book – Coming Soon! 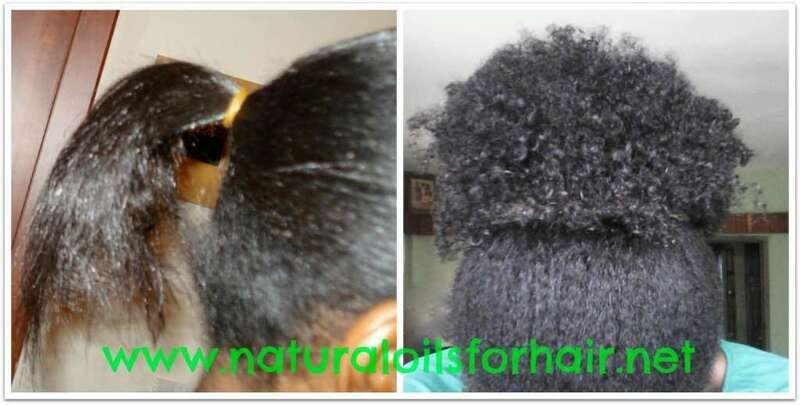 Grow Your Hair Healthy & Long with Natural Oils E-book – Coming Soon! This book was updated significantly in June 2017. 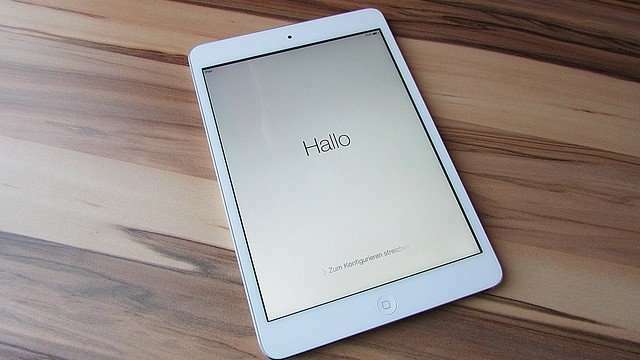 Read about the updates and how to grab a discounted copy HERE. What are the four things every curly-haired girl hopes for? All possible with a healthy scalp and healthy strands but sometimes, the wear and tear from the elements, mishandling and mistreatment can hinder your progress. I began my journey with oils in 2013 after a nasty experience with braids left me with several bald and thinning areas on my scalp in 2012. Up till then, I had tried so many things without results. I grew back my bald spots, the thinning areas filled in, and my curls started coming back to life. I continued researching oils and incorporated as much as I could into my regimen. I know so many other women struggle with the same problems and wanted to share what worked for me hence Natural Oils for Hair was born. With care, love and all things sugar and spice over the years, my hair went from the picture on the left to the picture on the right and continues to thrive as I learn and incorporate new things. How to Grow Your Hair Healthy & Long with Natural Oils addresses the most common problems and which oils you can use to alleviate them on your way to achieving optimal length and health. Here’s what you’ll be getting with this book? The best curated content from the website along with additional research. Some awesome recipes that are sure to impact your hair health and improve growth and retention. Tips on building an oil regimen into your original regimen. Pointers on safe use in combination. The best way to use each oil and maximize its benefits. The book is also updated significantly every year. The last update in June 2017 included 4 new chapters! Learn more HERE.